Commercial developers build income-producing properties. These may include shopping c enters, office buildings and business parks, industrial buildings and campuses, rental apartment buildings, hotels, and mixed-use properties combining two or more different land uses, such as office and retail. 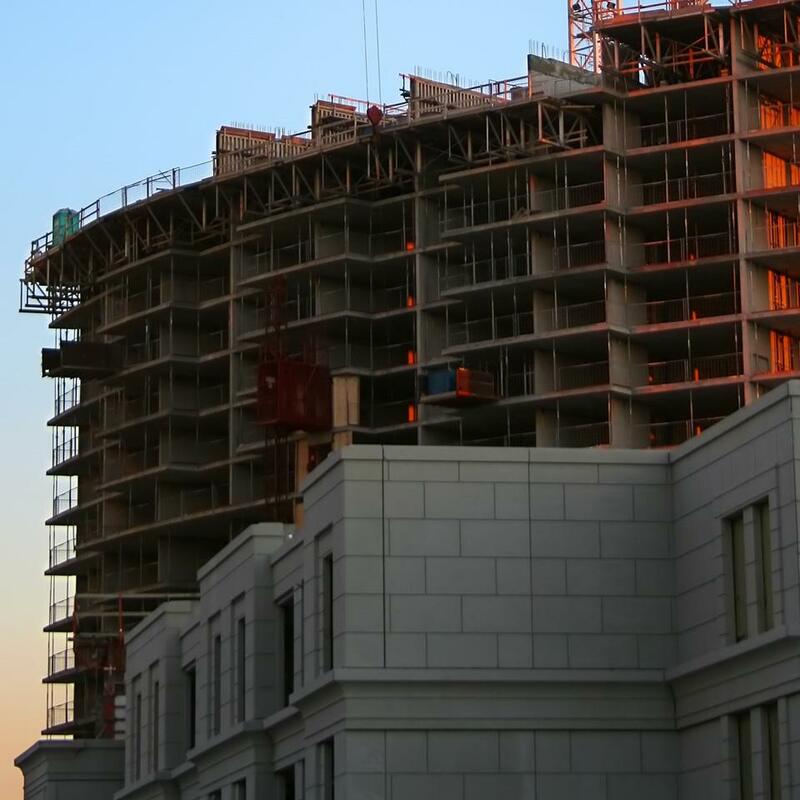 These properties are called income-producing development because, once construction is completed, the developer or investor (if the project is sold to a property investor) earns income from renting space in the project and also from parking operations and the provision of other services. Each income-producing property sector is described in more detail in the following sections.